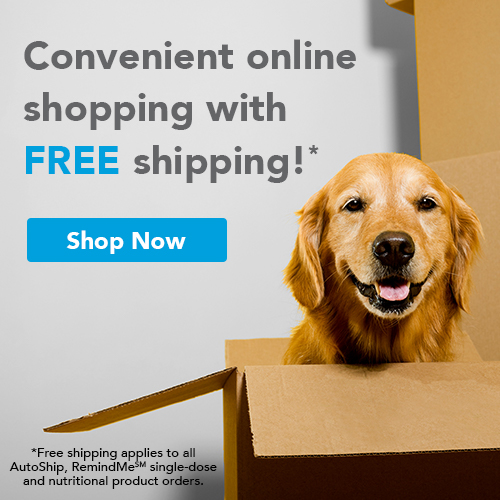 BeWell Pet Club - Affordable Wellness Plans for your pet! 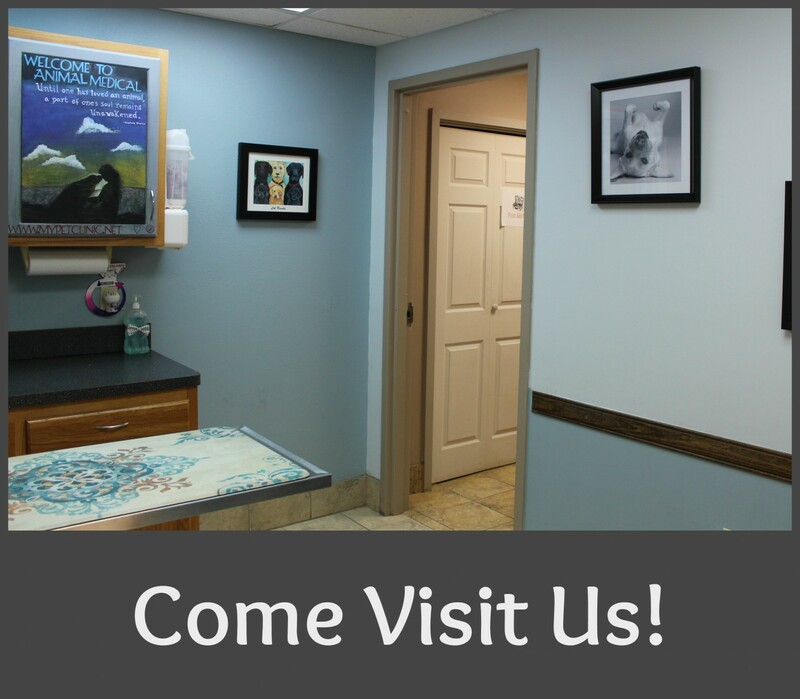 Partners in your Pet's Health! 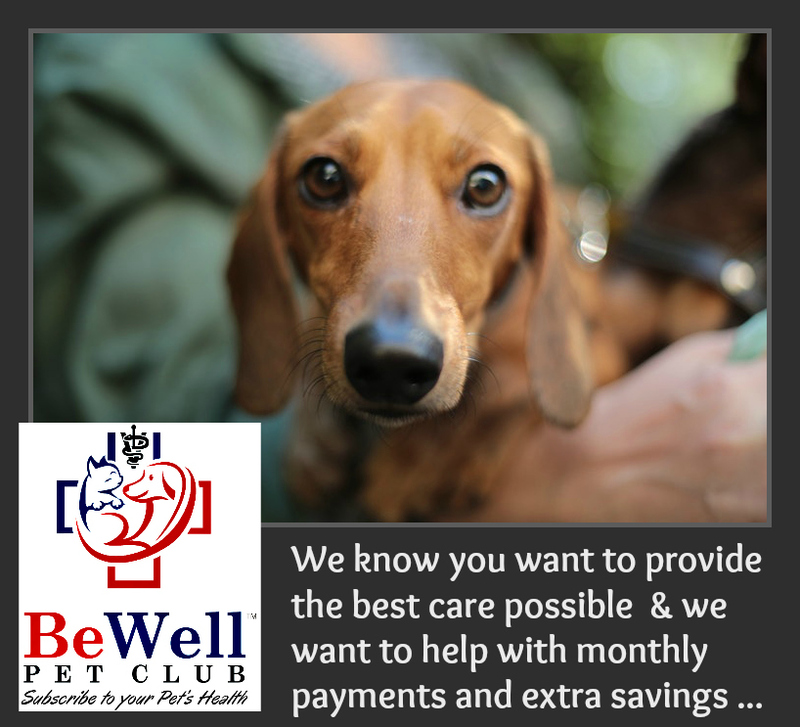 Our BeWell Pet Club provides an Affordable Budget-friendly Monthly Payment option for your pet's preventive care. With multiple plan options, there is one to fit your pet at each life stage. We know you want to provide the best care possible and we want to make it easier with monthly payments and extra savings! Healthy Preventative Care- All office visits & exams are included! Pets who visit the vet on a regular basis have better health care to live healthier longer lives. 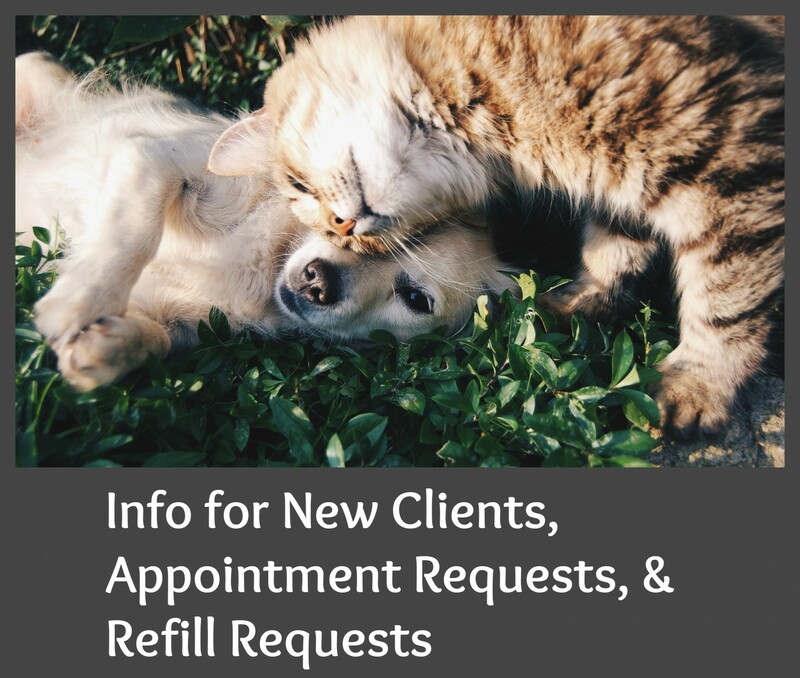 Savings- Discounts on your pets Heartworm and Flea/Tick prevention, along with unlimited Office Visits/Exams/Rechecks. Less Stress- Know the amount your pet's wellness care will cost each year. 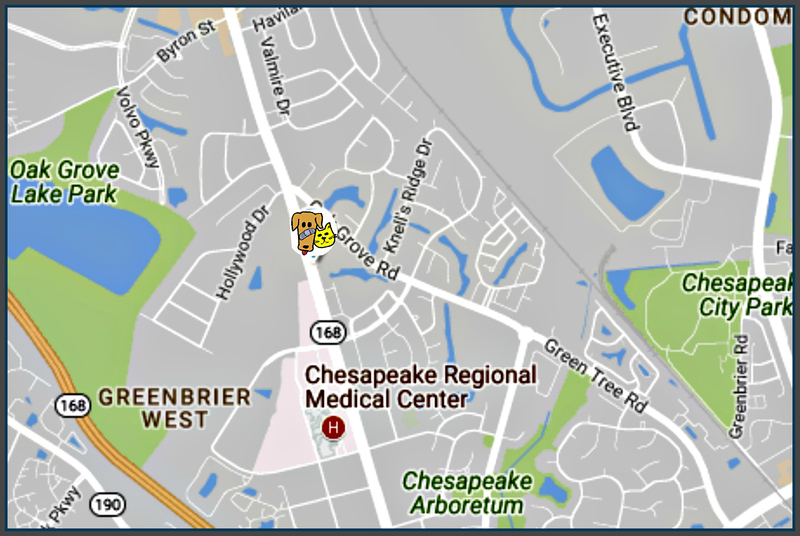 Vaccines and Checkups- Includes core vaccines, wellness checkup visits, and much more! Additional Discounts on Parasite Prevention and Supplements- Plan enrollment entitles your pet to discounts on many products. While BeWell Pet Club covers preventative well care that your pet needs to stay healthy, it is not an insurance plan to cover the unexpected. Adding insurance is a great way to make sure your pet is covered for unforeseen health problems. Tails helping hands- A portion of each sign-up fee will go towards helping our Homeless population with their Pet Care Needs program. Our BeWell Pet Club offers several plans, to fit every lifestage, along with other care you may wish for your pet throughout the year. Because our pets have shorter lives than us, they age much faster. Wondering just how fast your pet is aging?